The Instagram app for Android might have a few problems, but you can be among the first to get fixes if you join the new official beta program (or maybe just bugs, hard to say). It's a regular Play Store beta, so sign-up only takes a few seconds. Just don't get too excited about the first beta build. You probably know how to get into Play Store betas, but just in case, make sure you head to the Google Group first and join it. Then you need to opt into the beta program. All your devices will automatically update to the beta app. If something goes wrong, you can leave the beta at any time by returning to the testing link. 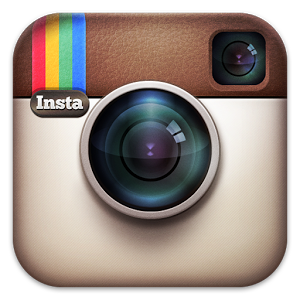 The first beta update bumps Instagram from 6.13.3 to 6.14.0. The changelog says it's just bug fixes, but it's likely that simply hasn't been changed yet. I don't immediately see anything different, but I don't use Instagram enough to be sure.